Recovery for Samsung Galaxy A5 2016 is finally ported and worked fine This recovery has a new theme. There are few new features added to this built like adopted storage support for Marshmallow, true terminal emulator and few more. Thanks to the developer that made this Recovery For Samsung Galaxy A5 2016 possible. 9. TWRP features working correctly…. Built in android 6.0 tree. and all future Android updates. Go to Settings > About device on your Galaxy A5 (2016) and check your model no. It should be or do not proceed. This site or the developers are not responsible if you damage or brick your device. Do it at your own risk and follow the instruction properly. Step 1 –Download TWRP 3.0.0 Recovery for Samsung Galaxy A5 and extract this file anywhere in your computer. Step 2 –Download ODIN which will help you to flash Twrp Recovery on Samsung Galaxy A5. Step 3 – Put OFF your phone. Now boot to Download Mode. How? Press and hold the Volume Down + Home buttons together, and then press the Power button till you see the construction Android robot and a triangle. Press Power again to confirm to enter into Download Mode. Step 4 – Make sure you have your Samsung Galaxy A5 USB drivers installed on your computer. Step 7 – Now select the following file that you have to flash/install on your phone. This file will be found from the extracted file in Step 1. Step 8 – In ODIN, check the Auto Reboot and F. Reset Time options, if not already. Step 9 – Now click on the Start button in ODIN. The installation process will start and would take a few minutes to complete. Step 10 – After the installation is completed, your phone will reboot into Recovery Mode automatically and install the root package/files. Your ID:COM box will also turn green. Step 11 – After you see the home screen, unplug your phone from the computer. 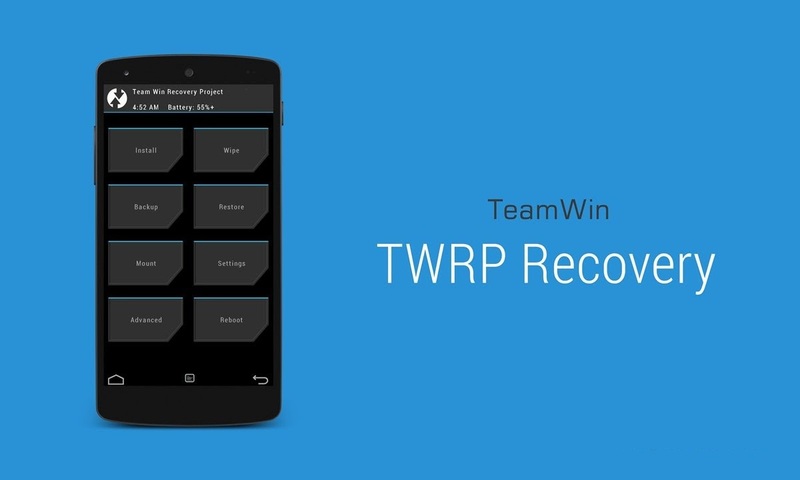 Your Samsung Galaxy A5 should now have TWRP 3.0.0 Recovery Installed in it. To enter Recovery Mode, shut down phone and then hold down the Home + Volume Up buttons and press the Power button for about 5 seconds to enter Recovery Mode.